Seems like Samsung has started tweaking their Galaxy S.
Is this Samsungs first answer on no ICS for I9000? 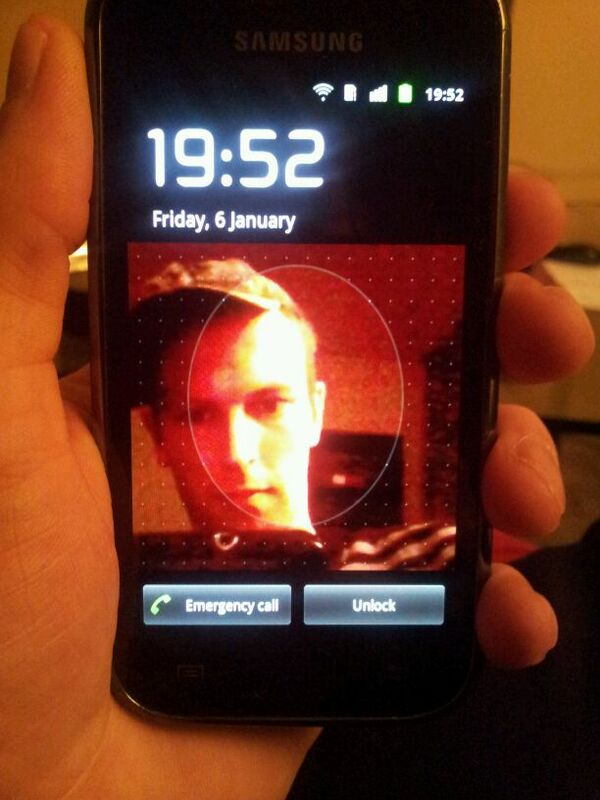 Faceunlock hitting the Galaxy S on I9000XXJVU? See here our picture below. If you want to test this, Download I9000XXJVU via our firmware section! This firmware is based on Android 2.3.6. Samsung create this firmware on December 29. Galaxy S: Offizielles Value-Pack (XXJVU) und neue Ice Cream Sandwich-Firmware aufgetaucht! Is this update supports the Arabic language? We dont need samsung at all as android is an open source OS and that makes the difference from an iPhone user.. There are geat dev teams out there and thats one good thing to know. go to hell Samsung,I don’t need ur firmwares and I won’t buy sam products anymore.I have CyanogenMod 9 on my device,LOve u teamHACKsung!!! We don’t need Samsung firmwares.We will keep on using ICS Port Roms.I don’t intend to purchase Samsung Smartphone anymore. another question: i´ve rooted and unlocked my sgs. if i upgrade it will be still unlocked ? hi, anyone can say if its worth flashing my sgs 2.2.1 stock (running perfect) with this new one ? thanks. Does this work on galaxy s 4g from T-mobile (sgh-t959v)? next time i will think 10 times before another top product..
thanks samsung but we would like 4.0. do something…. 30 million customers… dont they mean anything to you. Sorry, who i can download this Firmware? CF-Root-ext4-v1.3-Addon.apk Use this app top convert….